The complexity and sophistication of the wine, particularly after is has had 10+ years in bottle is stunning. Beautiful to drink young, divine to drink with a little age on it. I had a half of 1996 early this year. Stunning! The first attempts at selection were rewarded by a remarkable trio of vintages in 1988, 1989 and 1990. This was crowned by an entire decade of very good wines from 1995 to 2005. The weather proved to be no obstacle for the remarkable vintages of 1996, 1997, 1999, 2001, 2003 and 2005, among others! Château Rieussec 2001 was declared Wine of the Year in 2004 by Wine Spectator magazine. We have seen a string of excellent Sauternes and Barsacs coming out of the 2015 vintage. Uncommonly rich and fresh, the wines of Sauternes and Barsac can be enjoyed either young or old. 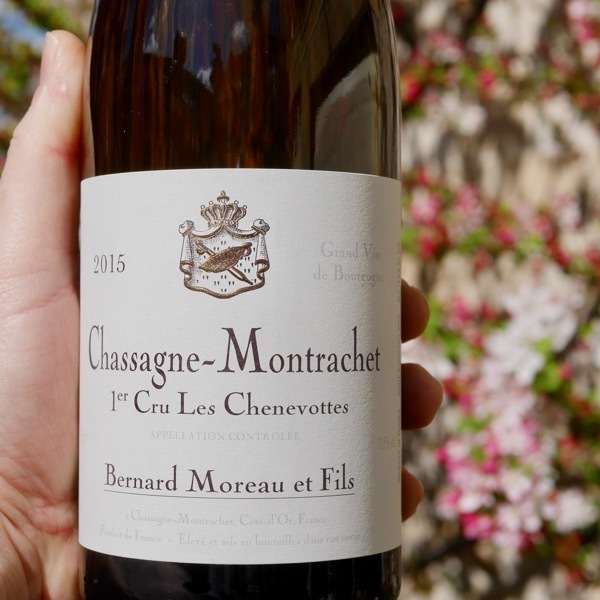 Young vintages are best enjoyed on the cool side (9°C), while it is preferable to serve older ones at a higher temperature (12°C). Younger wines can benefit from early decanting, as much as 24 hours in advance, very old wines are worth decanting just prior to drinking them. They typically throw some harmless tartrate crystals that settle easily and are worth removing. Sauternes match so many foods from the beginning to the very end of a meal! In Bordeaux they kick off the meal with Foie Gras and Sauternes, it’s beautiful alongside poultry and any meat you’d cook with fruit. Of course, it’s delicious with fruity desserts and cheese, think blue, Comté and beyond! We had the Carmes, Rieussec’s 2nd wine, with a blood orange granita and went to a happy place. 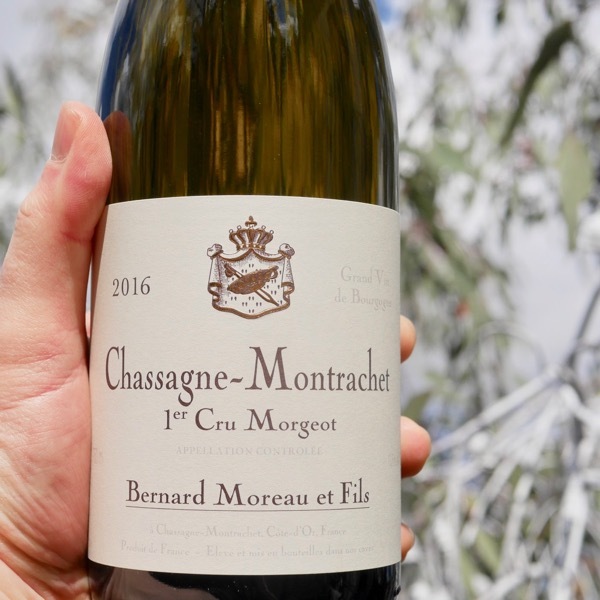 Doc shared the story of visiting Christian Moueix of Pétrus and having a stew made for the pickers during harvest that included 3L of Sauternes in the pot! There were a lot of pickers. Sauternes can be incredibly long-lived. Bottles of Yquem from before the turn of the last century are still drinking well! Play around with this interactive map of Bordeaux. The 2015 Rieussec is gorgeous. Scents of apricot jam, honey, mint and wild flowers lift from the glass. Delicate and gracious, with terrific freshness, the wine is all polish. 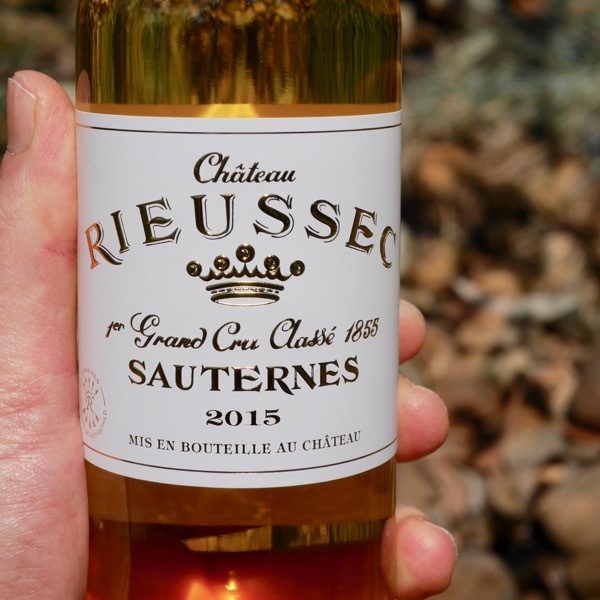 Reflecting both the style of the year and the desire to make a slightly lighter Sauternes, the 2015 is rendered in a style the emphasizes finesse over power. 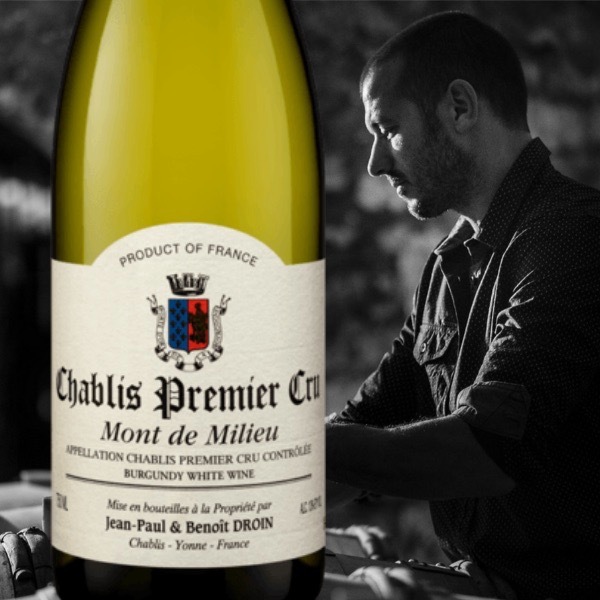 The blend is 86% Sémillon and 14% Sauvignon Blanc. There's Morgeot and there's Morgeot. Alex has an excellent parcel. One of the bolder 1er Cru's amongst his holdings! This is a great little plot of land. Turning out such beautifully balanced, delicious wines. 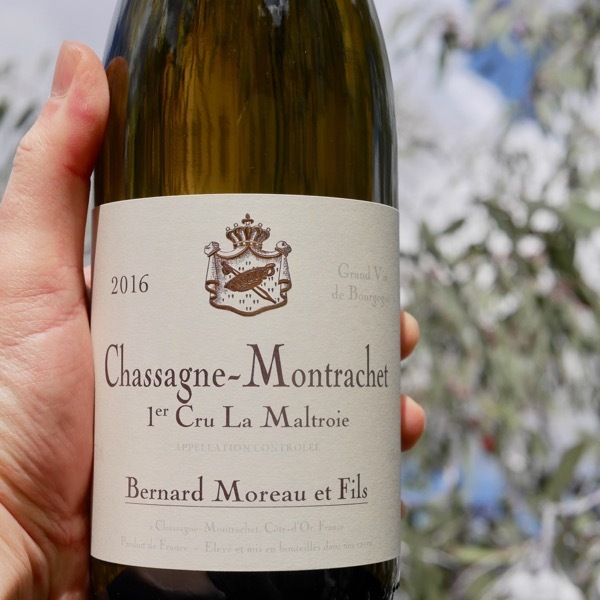 Where Morgeot is a bolder site, Maltoire tends to be a finer 1er Cru for Moreau.